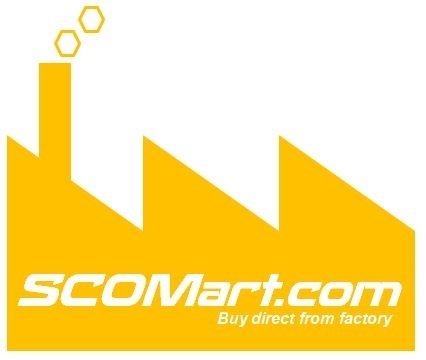 Factory, gym, dock, billboard, buildings, lawn, landscape project, car, boat, mobile and other places where floodlight and area lighting needed. 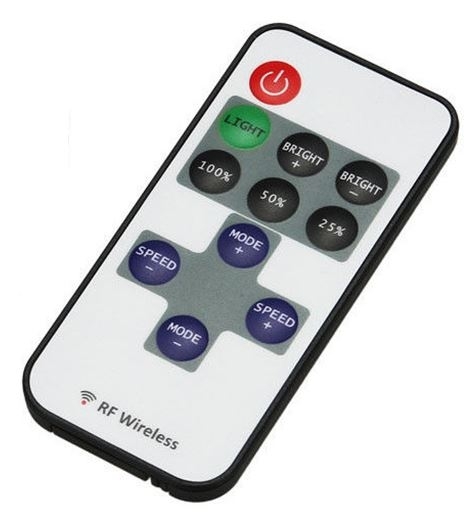 Long range RF Remote Control for dimmer function from 10% to 100% Power. Powered by 256 unit CREE custom LEDs that producing 140 Lumen per Watt. The 5th generation Omega Series 10-20W floodlight with dimmable RF Remote Control brightness equal to 400W incandescent floodlight, but only consume 10-20W. 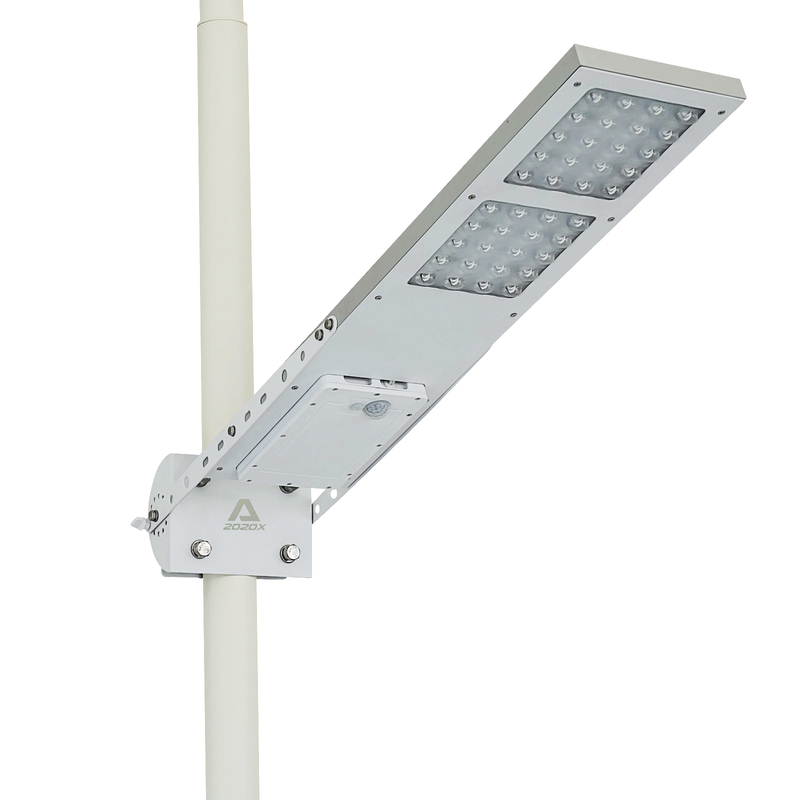 With long range RF Remote Control, the Omega Flood Light can be dimmed (10%-100% power) and set to your lighting needs. It is best used for solar power conserving energy during bad weather. Omega LED series are environment friendly products newly launched by our company based on green technology initiative for green LED floodlight”. Compact structure, beautiful appearance, heat and humid resistance and good airproof performance. Quick start-up, high lighting efficiency, visually vivid, no flashes or harm to eyes and skin, operated safely. 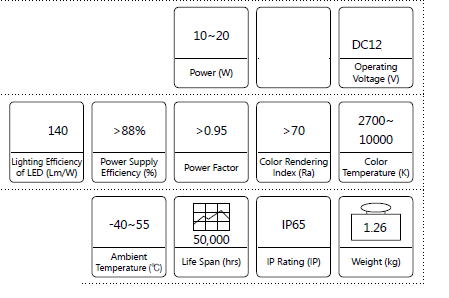 Composed of powerful CREE 256 unit LEDs, 50,000 hours continuously working, life can be more than 10 years, there is no need to replace light source. Die-cast Aluminum housing; the driver chamber and light source cavity are completely separated; the heat from LEDs will be removed through outer heat wings by air cross-ventilation to ensure life of LED and power supply. Installation angle is adjustable within 225 deg, easy installation. Ultra-white wove tempered glass ensures high light emitting efficiency, no flashes. No pollution, high stability, real green environment friendly lighting. 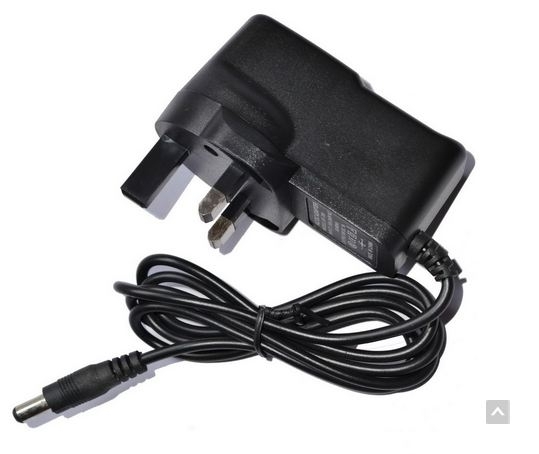 Require a small solar panel (20W to 60W) to power the Omega series floodlight or a 20W AC-DC Power Adaptor. This flood light didn't include solar panel or battery pack. Please purchase seperately.